Brandon on Hope Pass in 2011. 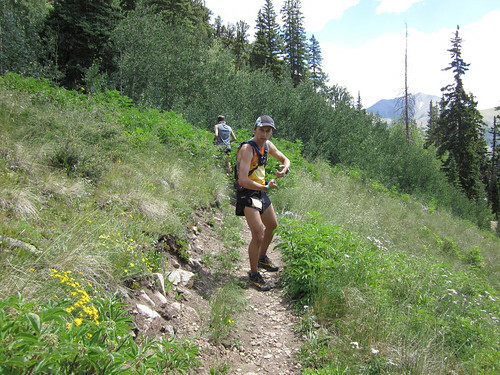 Thanks for joining us today on Elevation Trail as we welcome the honorary Mayor of Leadville, Brandon Fuller. We chat about how to run the Leadville 100, how NOT to run it, living in Leadville and lots of other things. This entry was posted in Commentary, Interview, Podcasts, Race Preview and tagged Leadville 100, Running 100 miles. Bookmark the permalink. My Mom will be so excited!